If you’re looking for an unforgettable school rugby tour to a far-flung destination that mixes sporting experiences with the opportunity to broaden your students’ horizons, look no further than Malaysia! They love rugby in Malaysia and even invented rugby tens! Sevens and union are also a big deal here and the sport is extremely popular in schools. This means there’ll be no shortage of good opposition for your team to take on during their tour. On your school rugby tour to Malaysia you’ll take in diverse culture, sandy beaches, historic towns and urban metropolises. 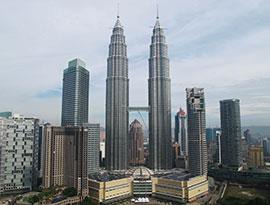 You’ll have the opportunity to see Kuala Lumpur, the country’s high-rise capital and one of Southeast Asia’s most important economic centres. 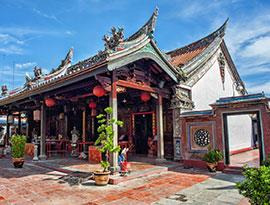 You’ll also visit Penang, the country’s gastronomic capital, and historic Malacca.